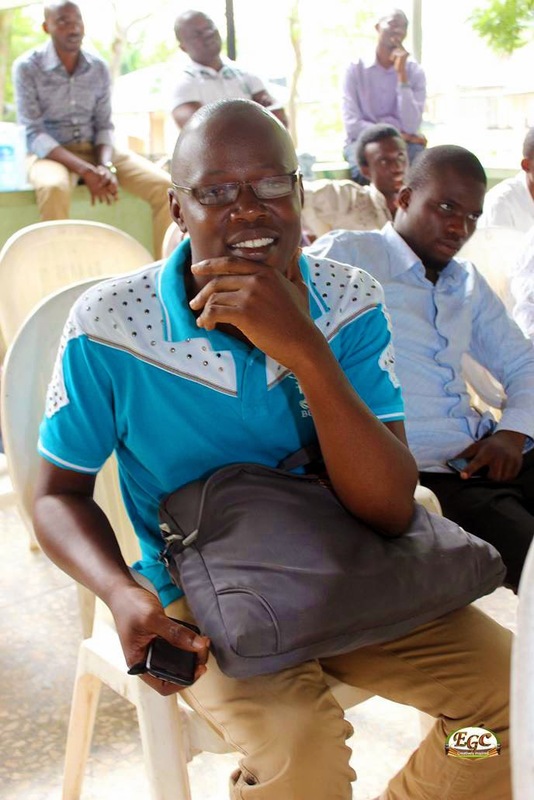 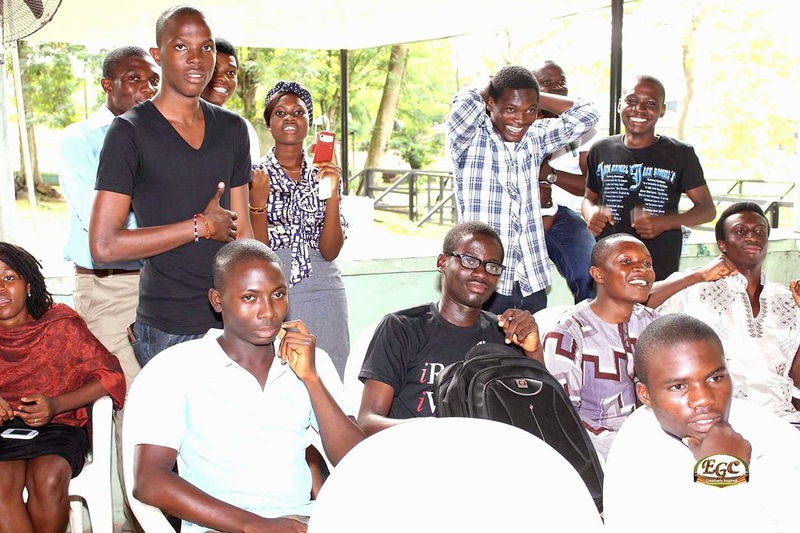 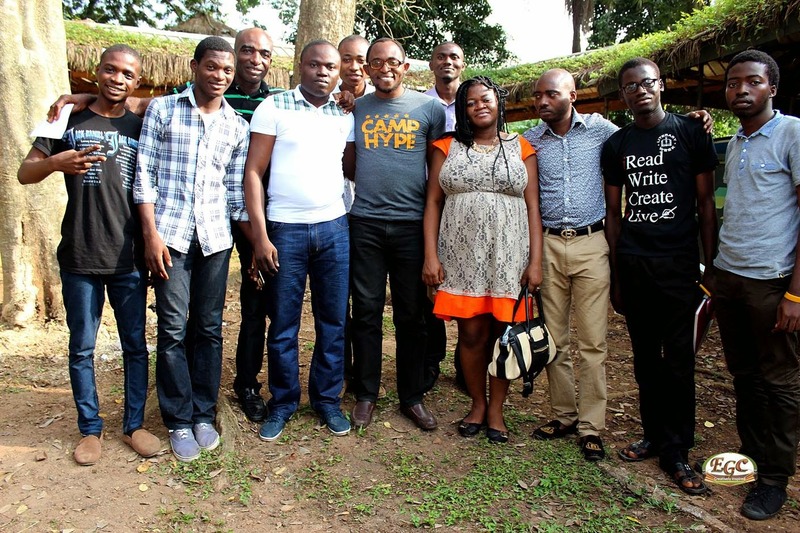 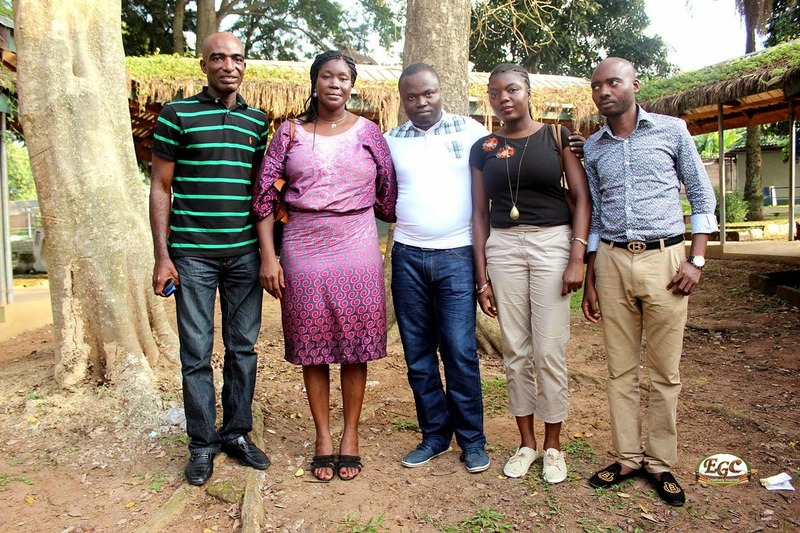 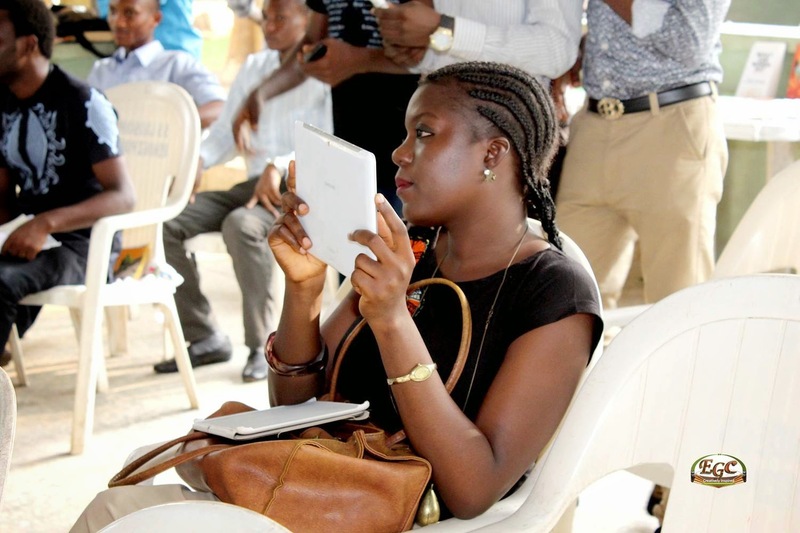 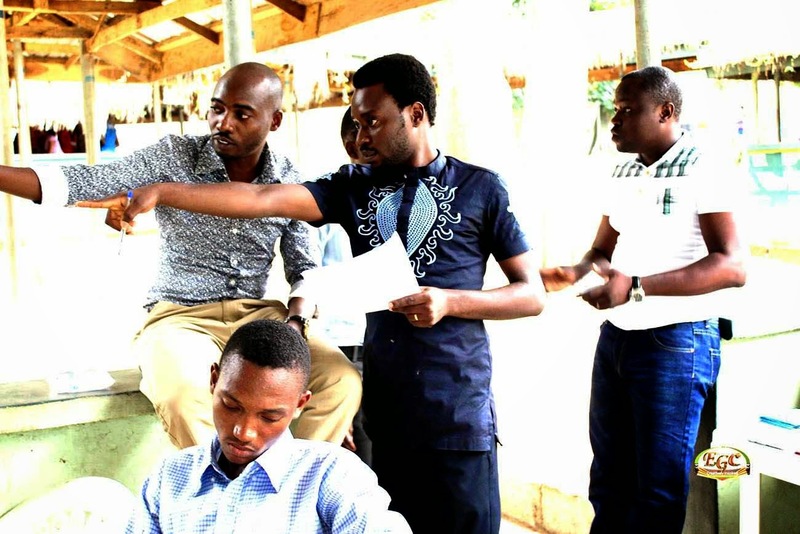 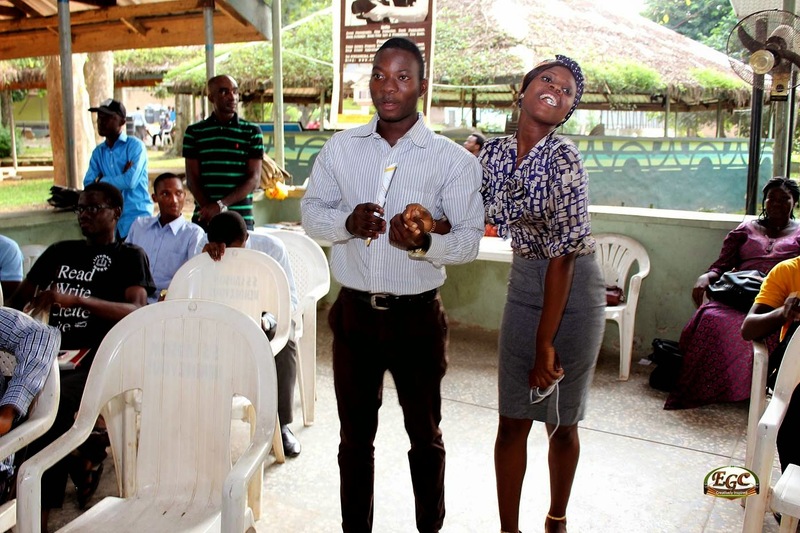 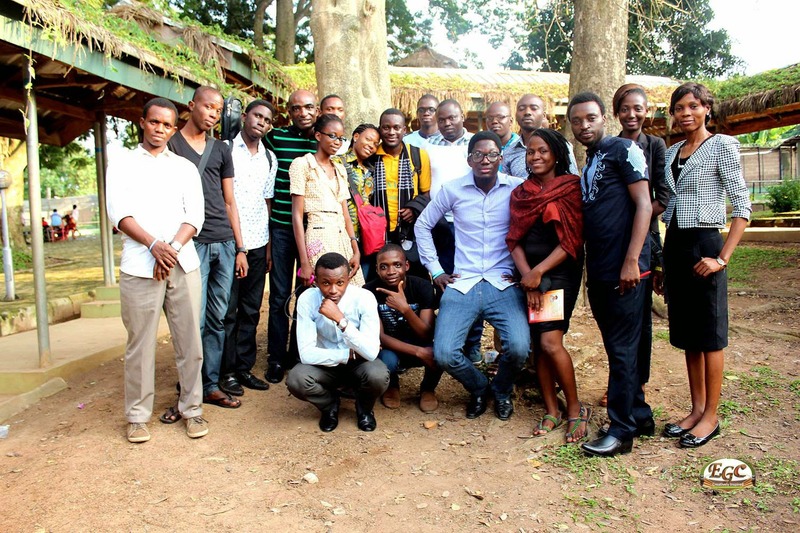 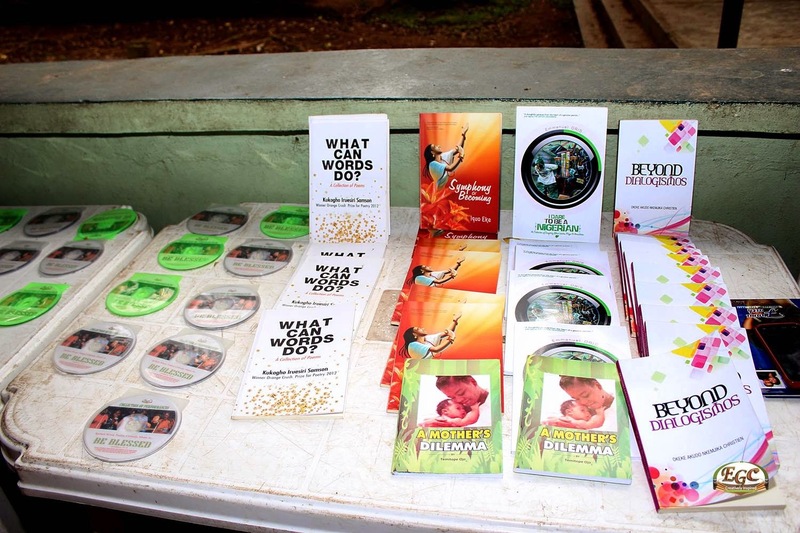 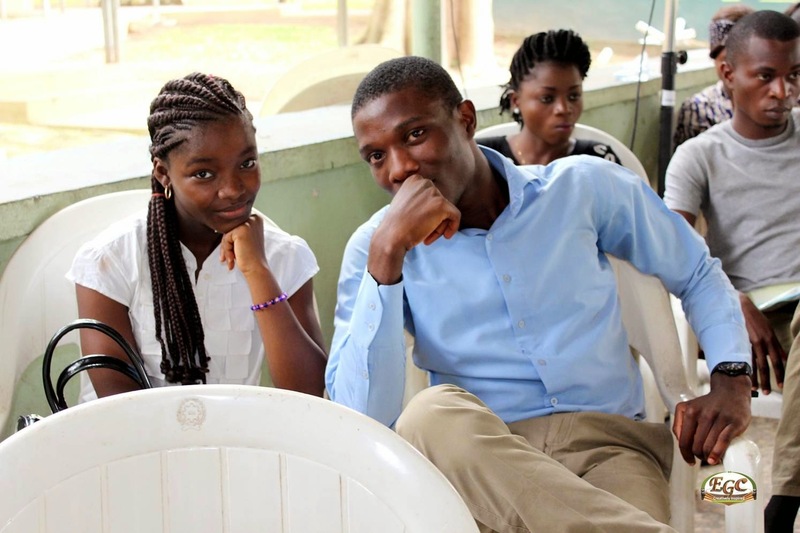 It was indeed a gathering of great minds under one of the gazebos at Zoological gardens, University of Ibadan, on Saturday, 26th July 2014. 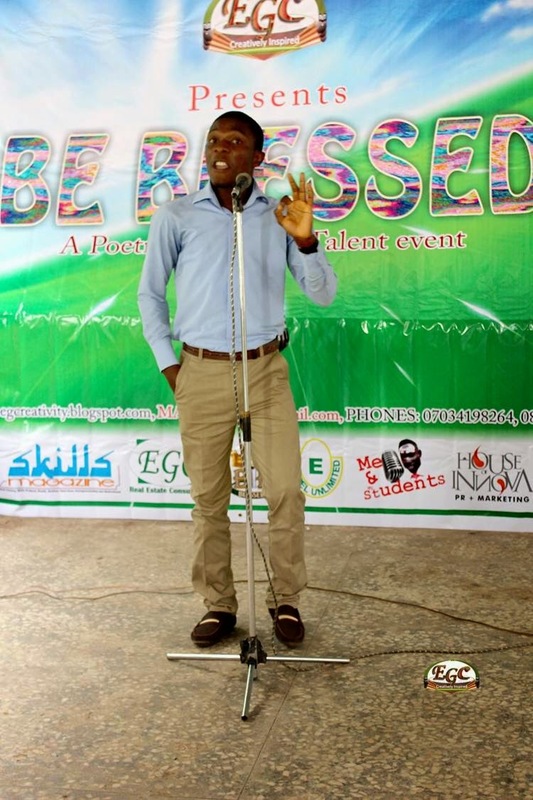 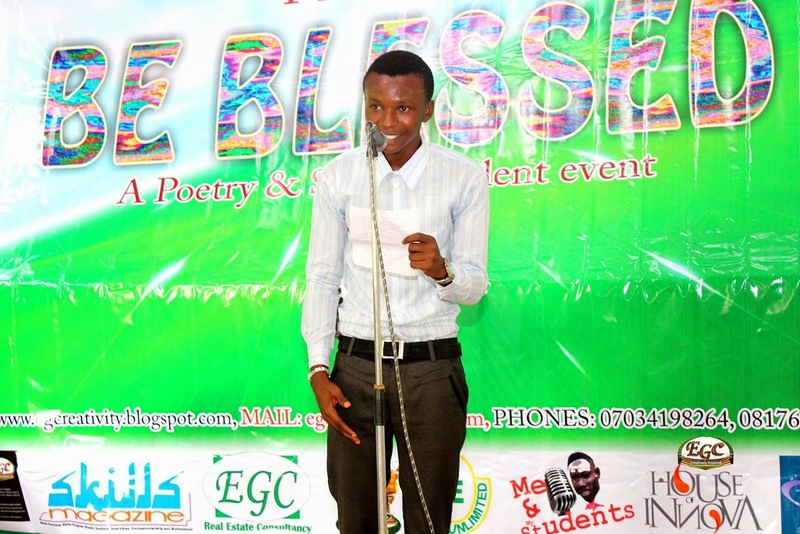 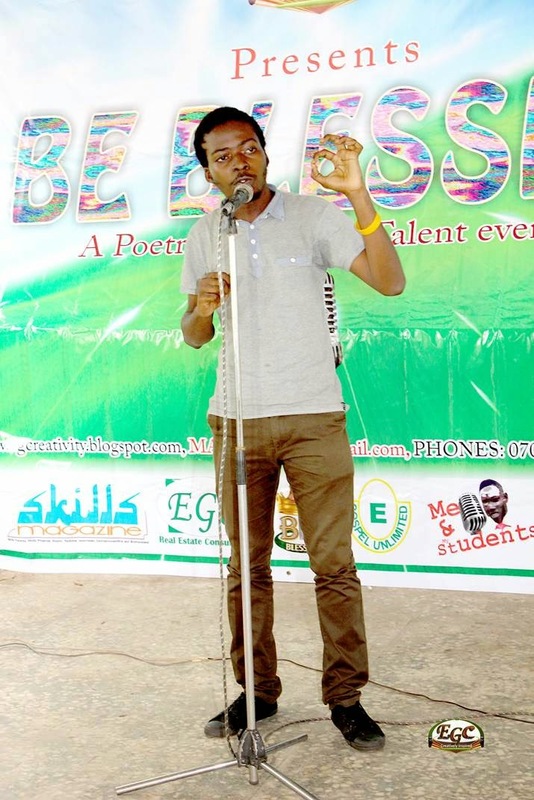 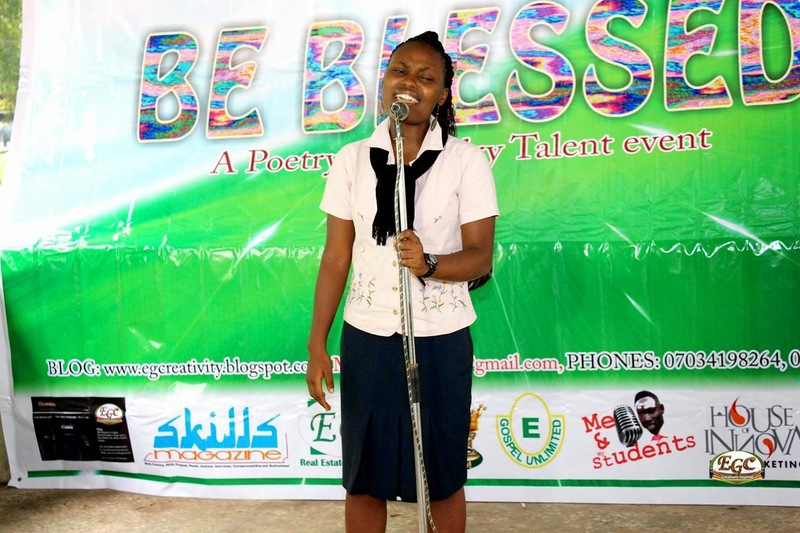 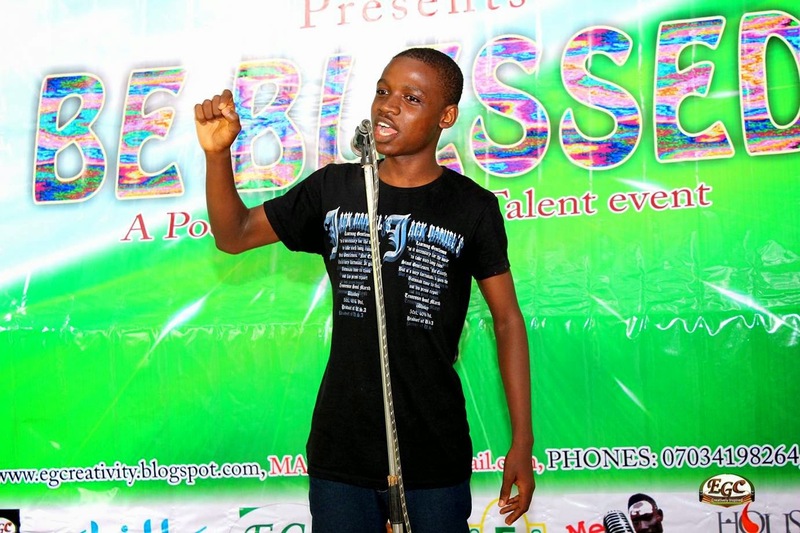 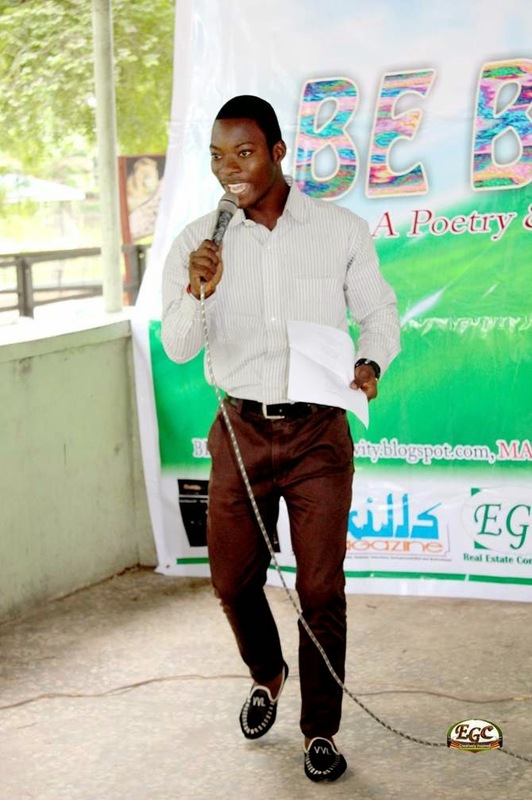 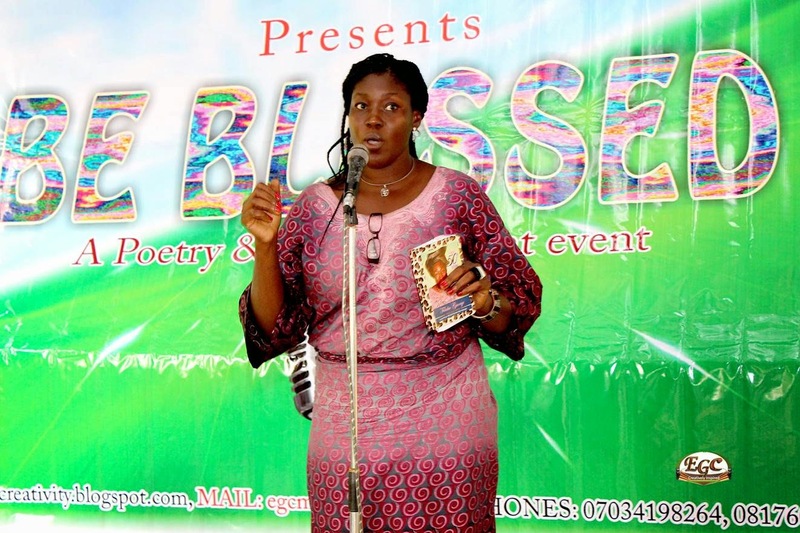 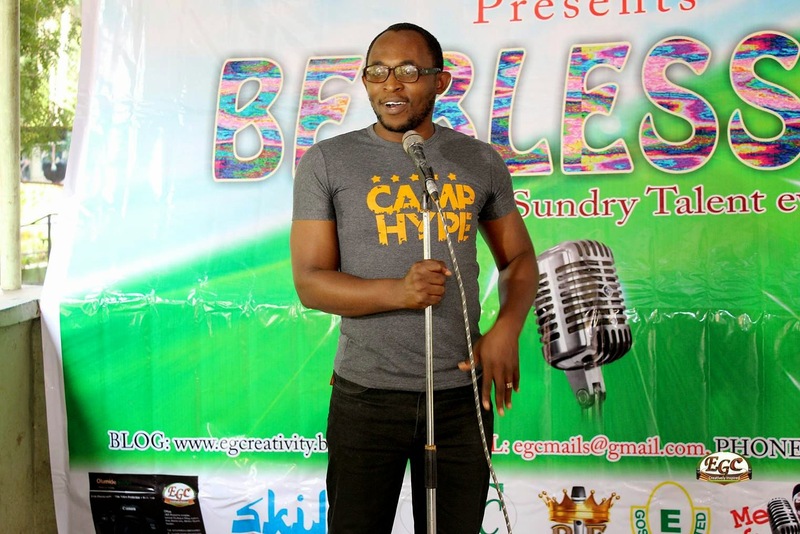 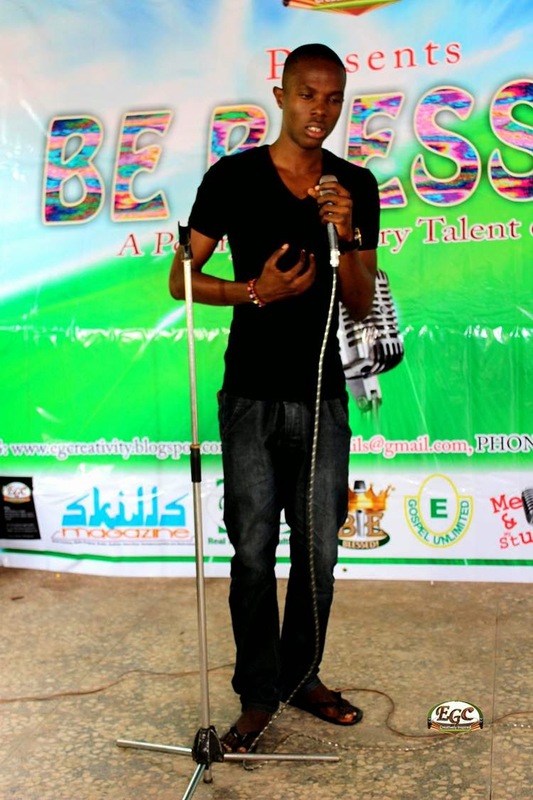 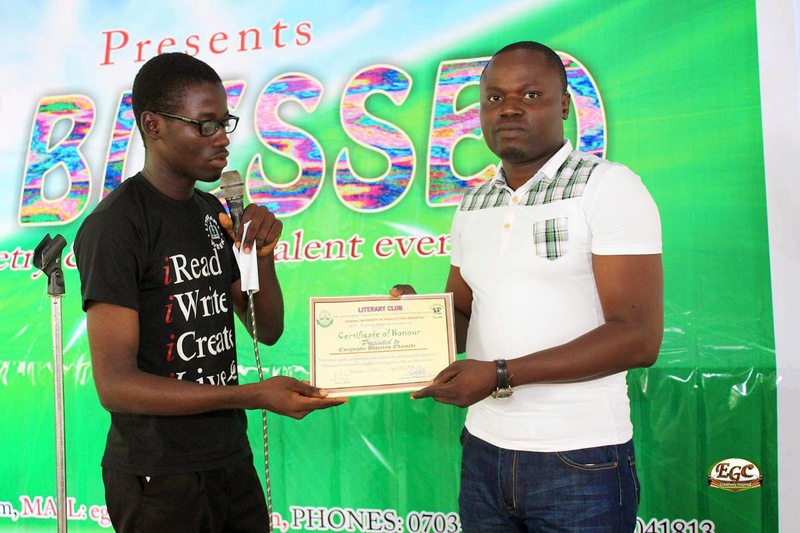 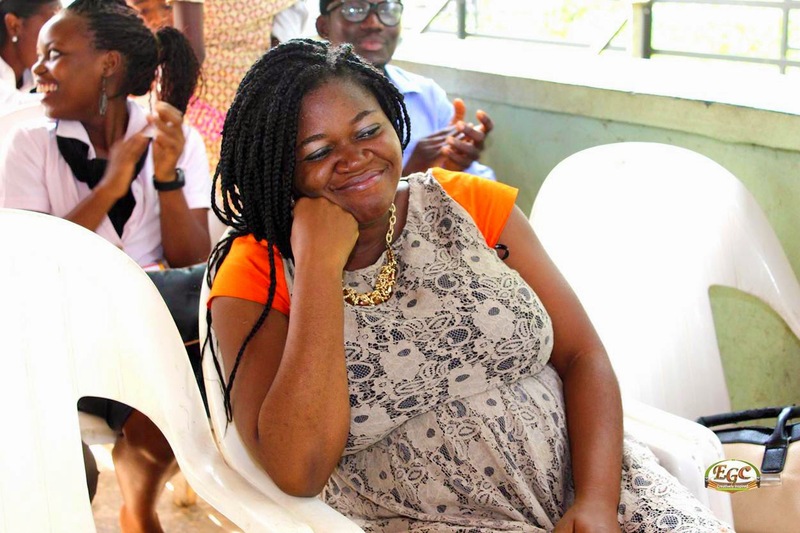 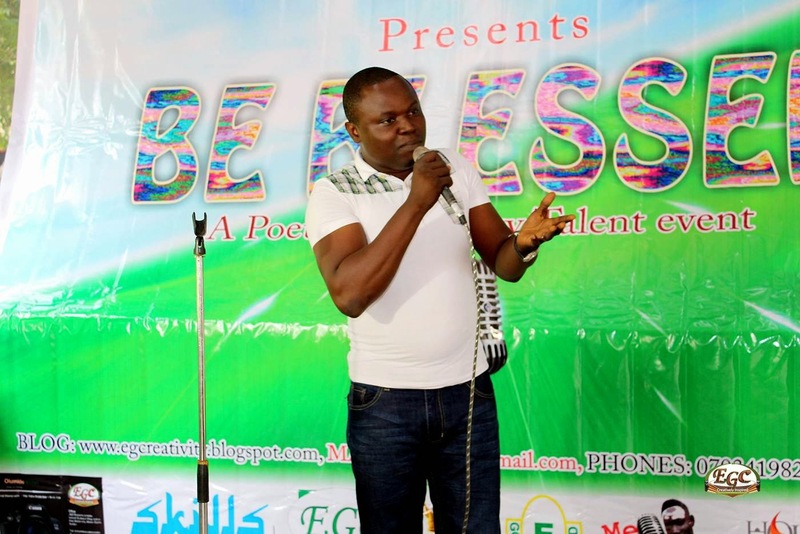 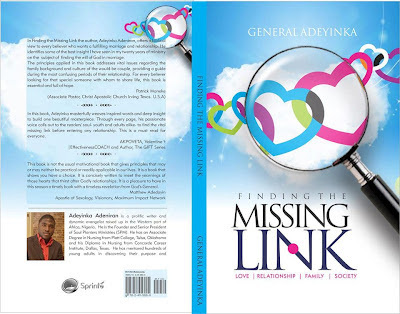 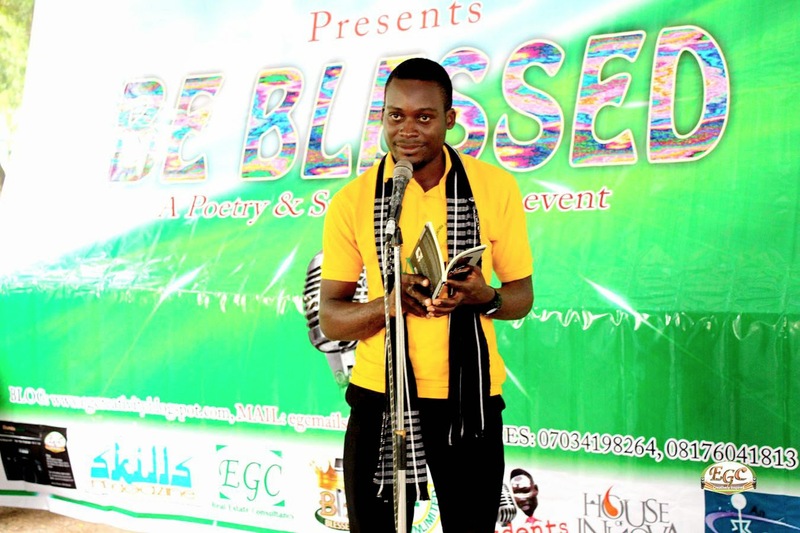 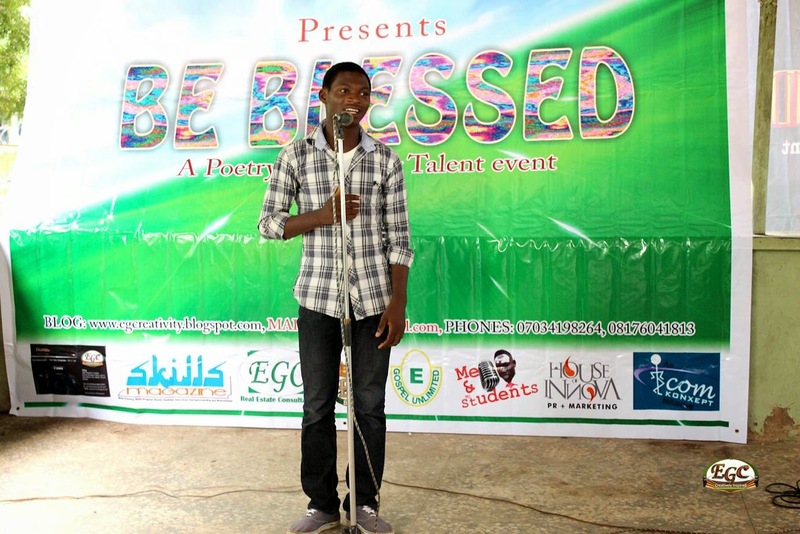 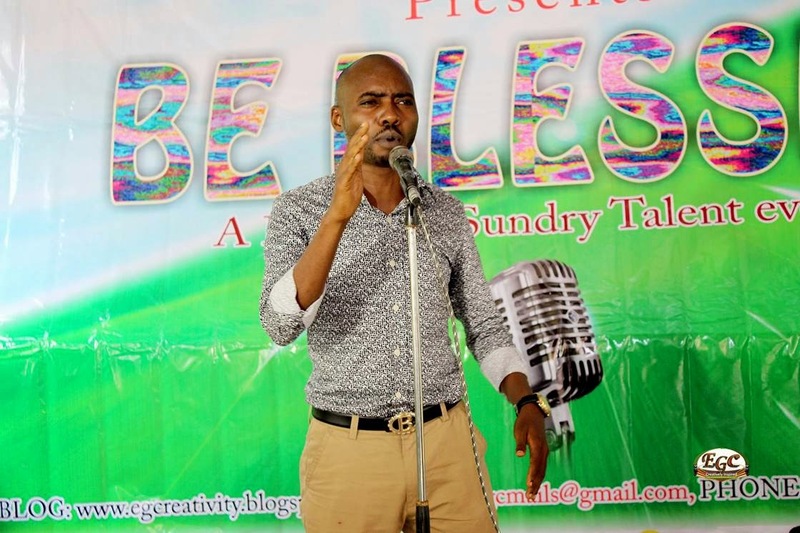 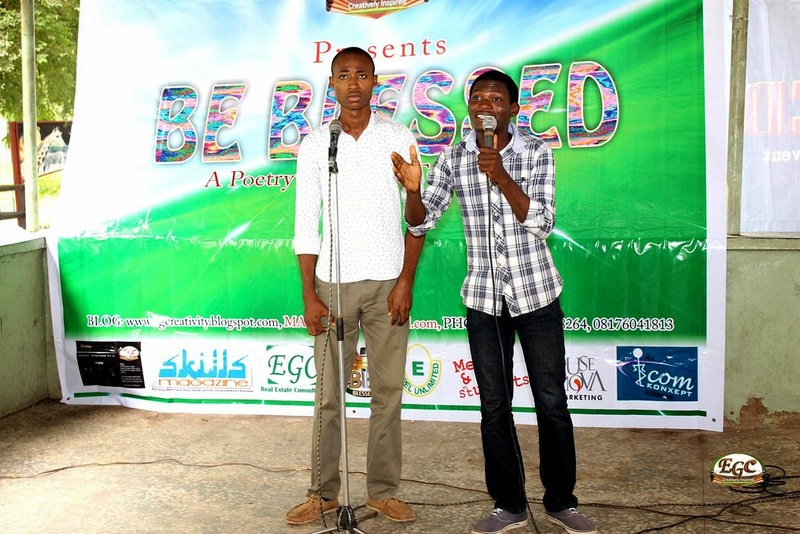 This edition of Be Blessed, described to be the best so far and adjudged to be the most attended so far, once again featured a blend of already established names in Nigerian Poetry and Spoken Words industry with the upcoming. 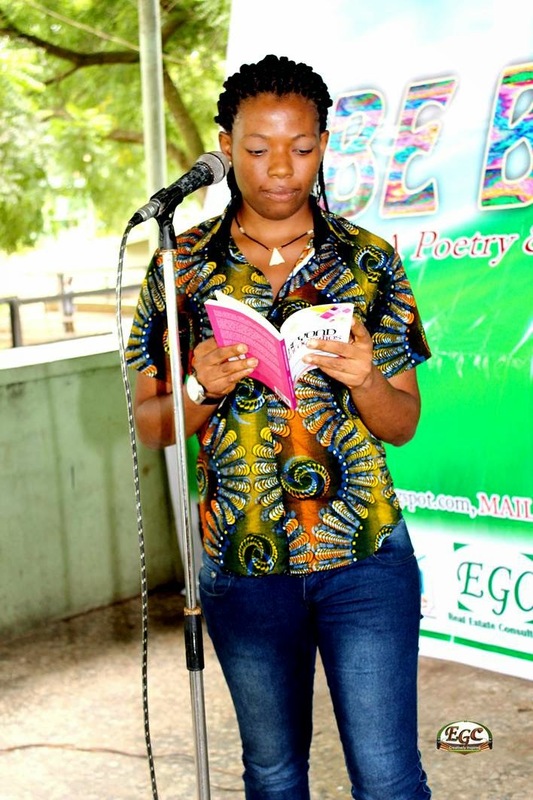 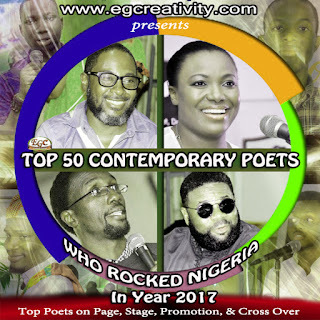 Efe Paul Azino lead the pack of the already known names, and closely supporting is the queen of performance poetry in Ibadan -Funmi Aluko. 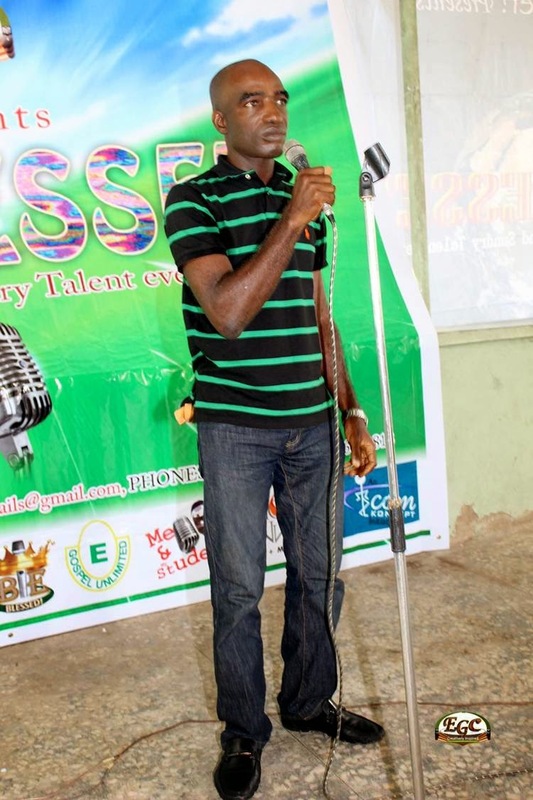 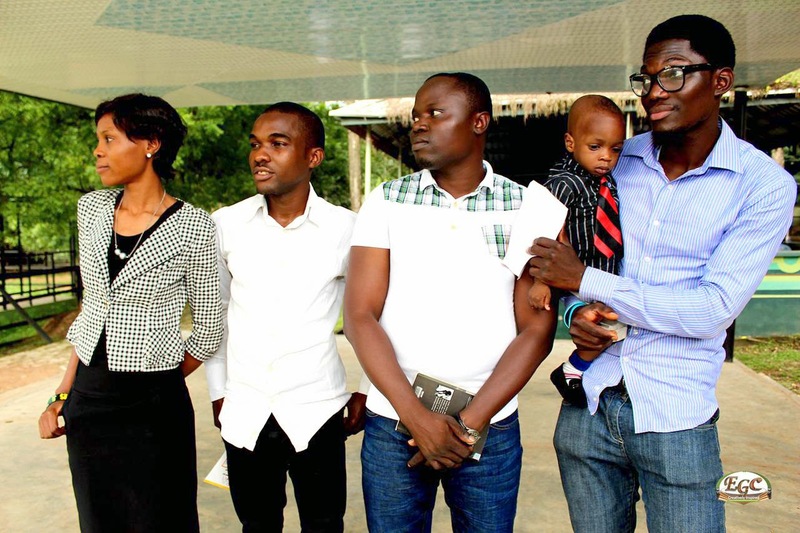 Yet to be known names Like Moyosore and Mercy J also registered their presence, while the likes of Dayo Agarau, James Ademuyiwa, VicAdex, Paul Alowo,Victor Akinwumi, etc. 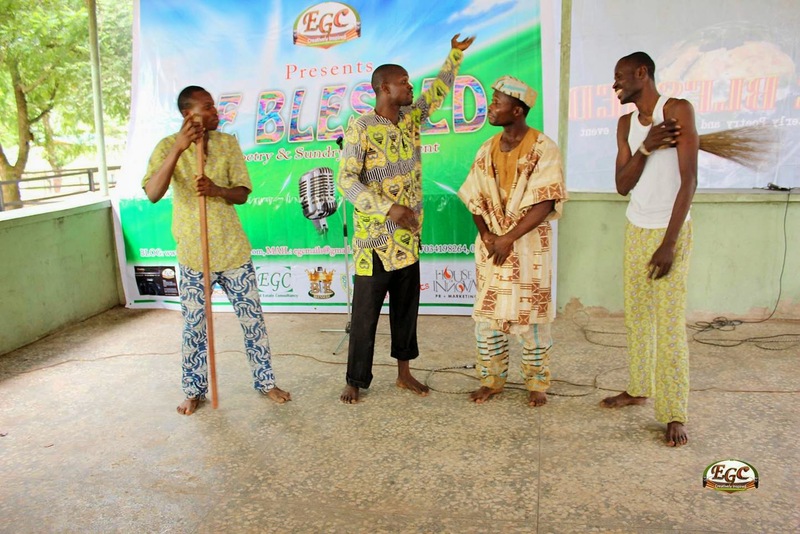 continued their steady and increasing popularity at Be Blessed. 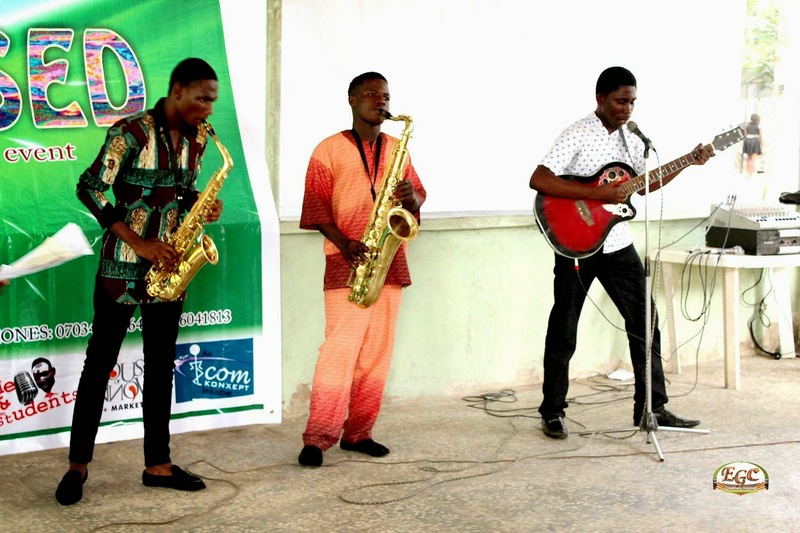 It may well be said that Victor nearly stole the show anyway, with his sing along performances, while Moses Chibueze Opara made his trip from Abuja to Ibadan for the show worth it, with his dexterous performances. 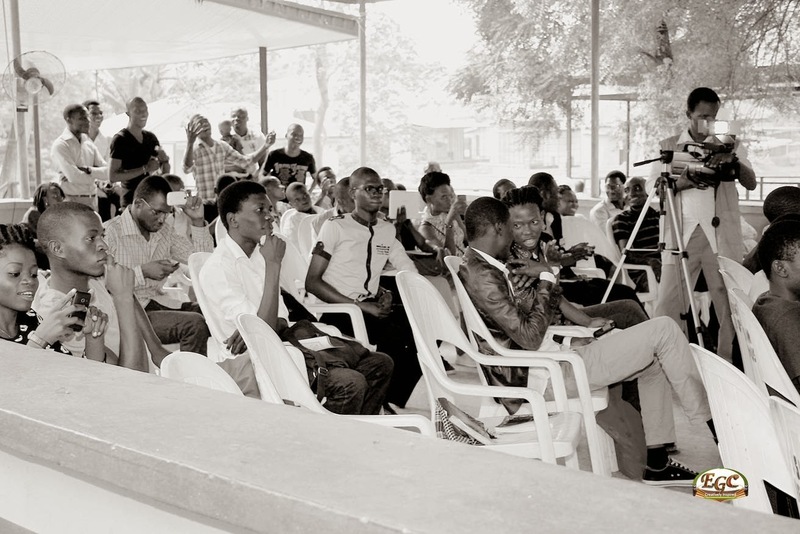 Su'eddie Agema who made a surprise attendance and Kemjy Xtien were also on ground to read from their books. 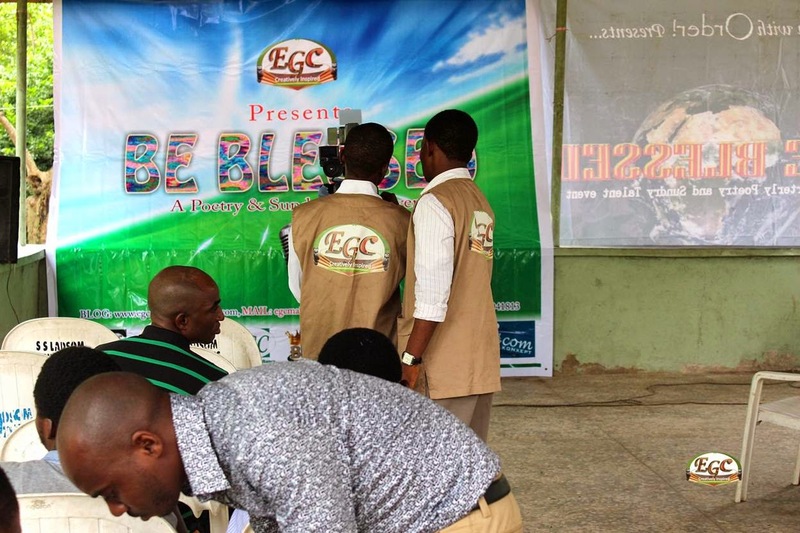 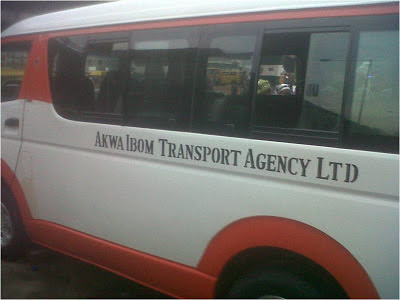 And MEC Drama from Ogun state also lived up to their billing.